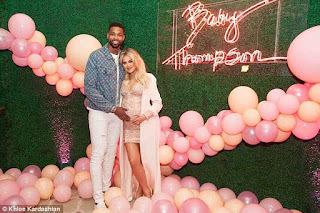 The birth certificate for Khloe Kardashian and Tristan Thompson’s baby has been released. 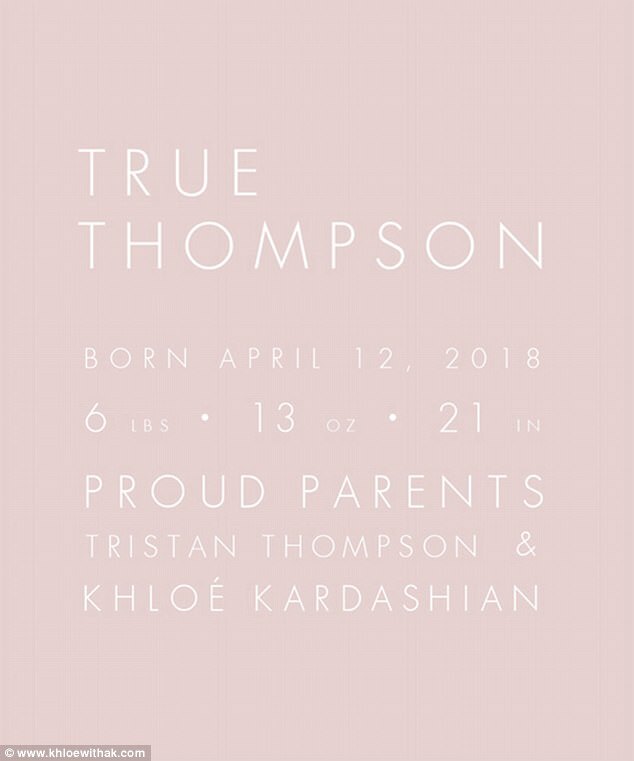 On Thursday afternoon, the paperwork for True Thompson was shared by TMZ, revealing that she does not have a middle name. This is a break from family tradition as middle names are a big deal in the Kardashian-Jenner family, with all of the sisters bearing meaningful middle names. Kim gave son Saint the middle name of Robert, in honour of her late father, while Kourtney’s son Mason has the name Dash – which was their dad’s nickname. Kylie Jenner also did not give her daughter,Stormi a middle name.